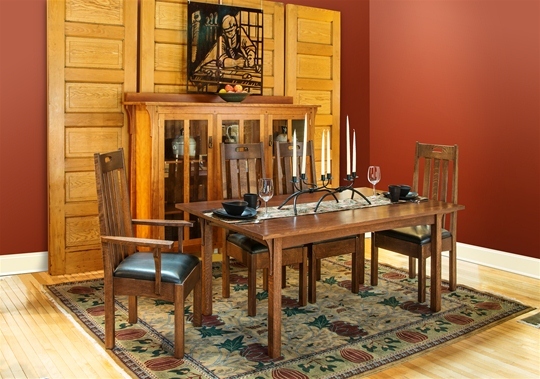 Ron and Steve have lived in the farming region of the Midwest all of their lives. 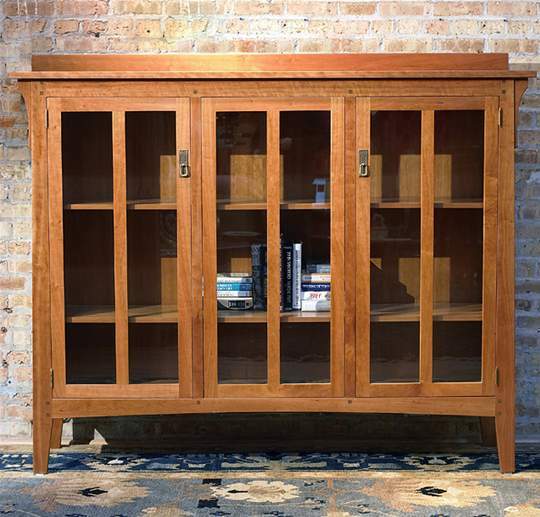 The furniture they build is heavily influenced by the Prairie style with its honesty of materials and integrity of craftsmanship. 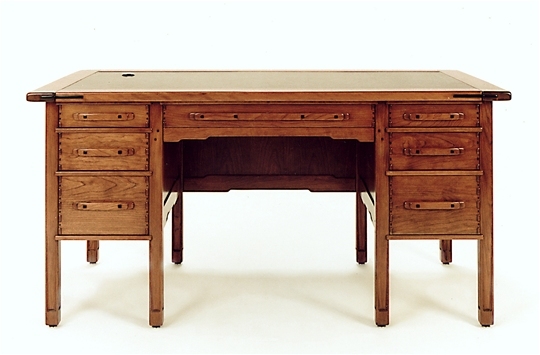 It literally resonates with the work ethic of America’s heartland. 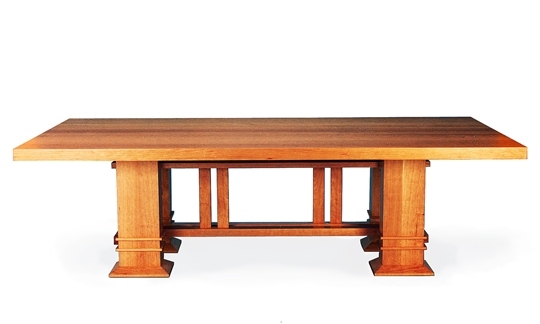 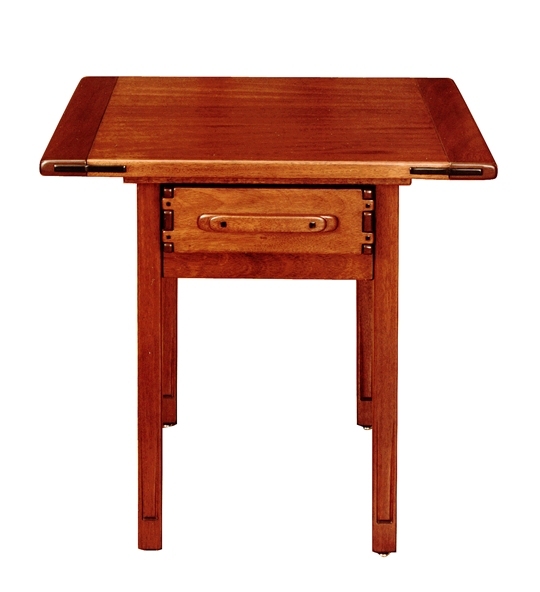 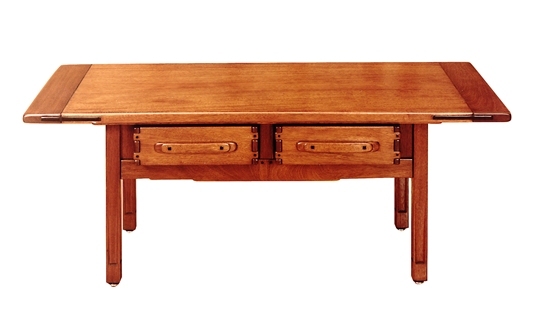 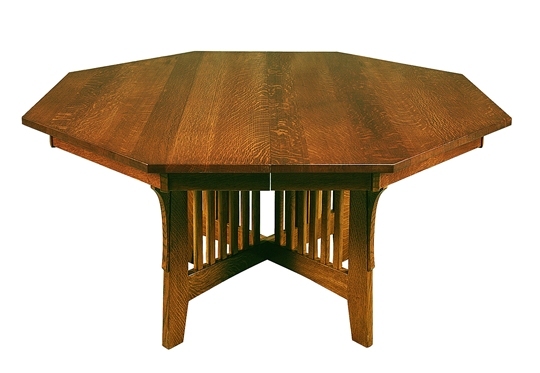 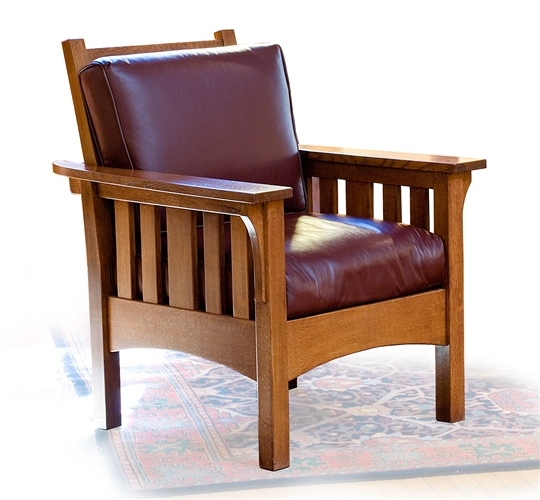 The Prairie furniture designs of Greene & Greene and Frank Lloyd Wright are essentially “systems” for building furniture. 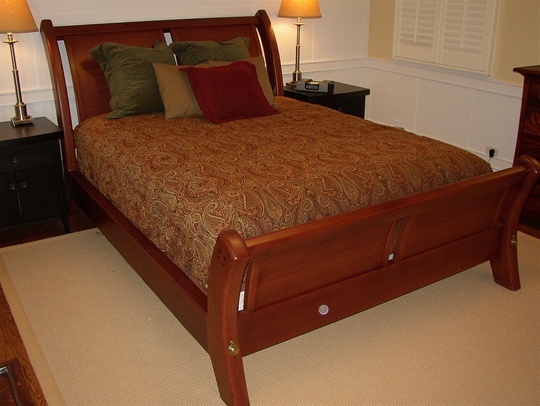 Ron and Steve believe these systems can be used to solve many furniture construction problems. 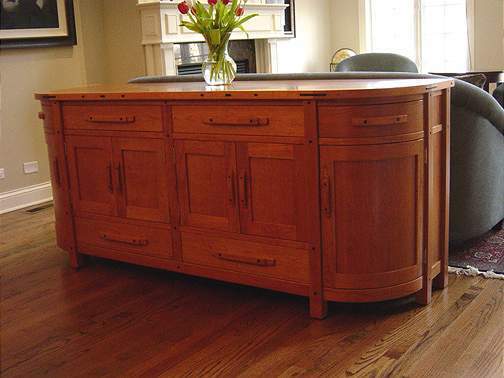 Over the years, their project work has earned them a reputation as experts in the Arts and Crafts style. 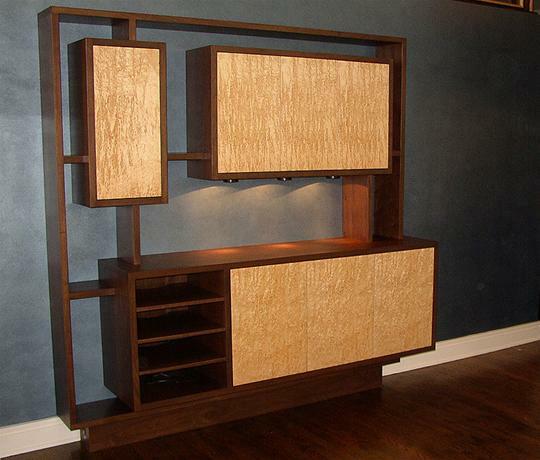 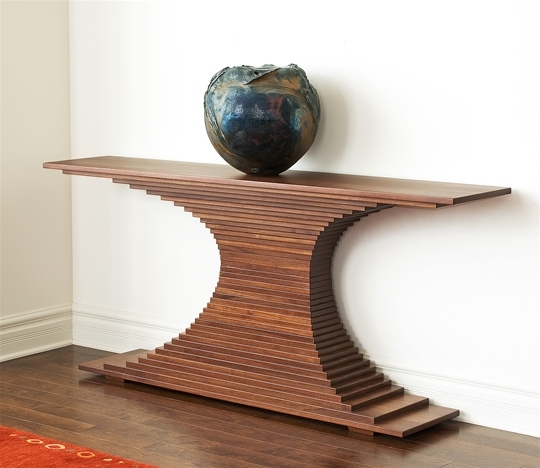 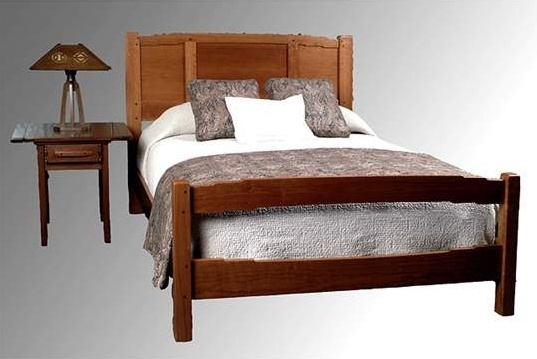 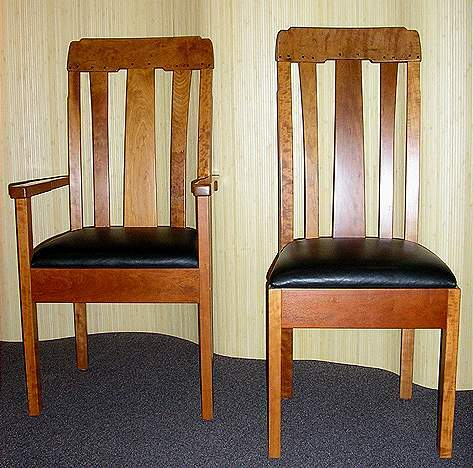 Their furniture has been featured in popular national and regional magazines as well as the Frank Lloyd Wright Dana-Thomas house in Springfield, Illinois. 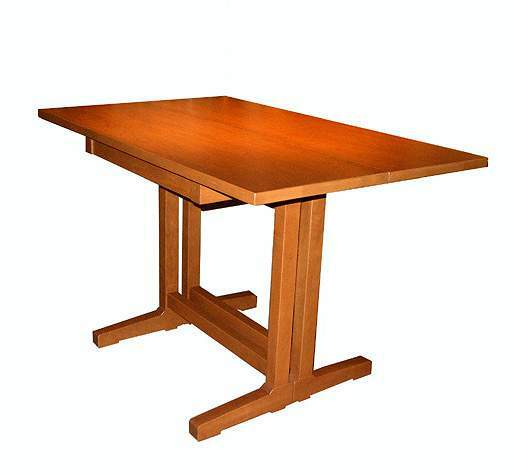 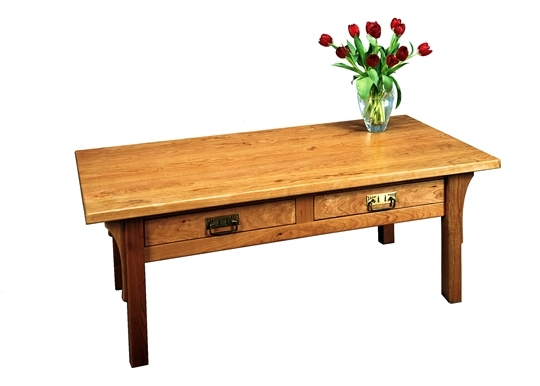 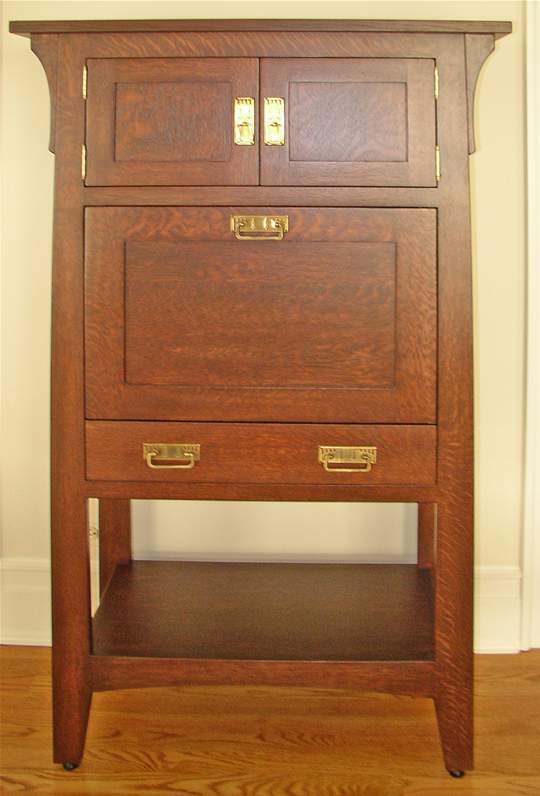 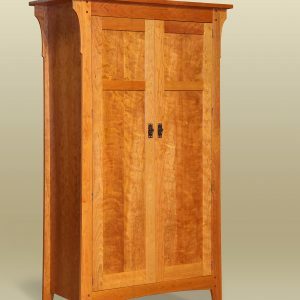 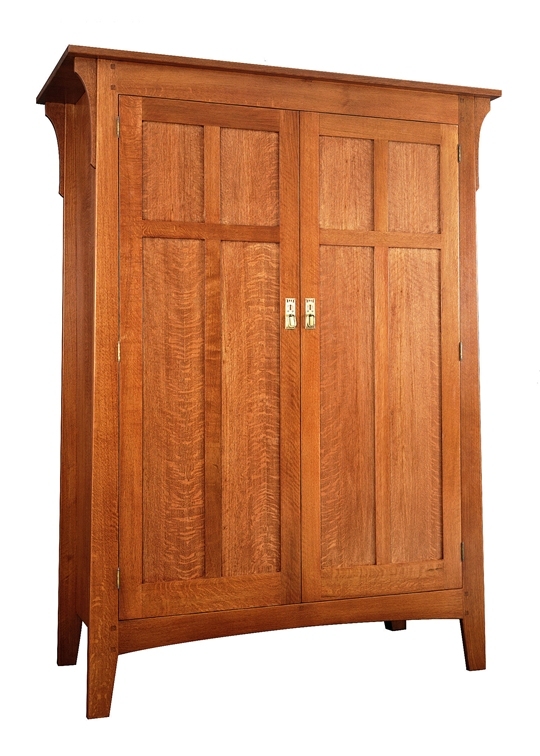 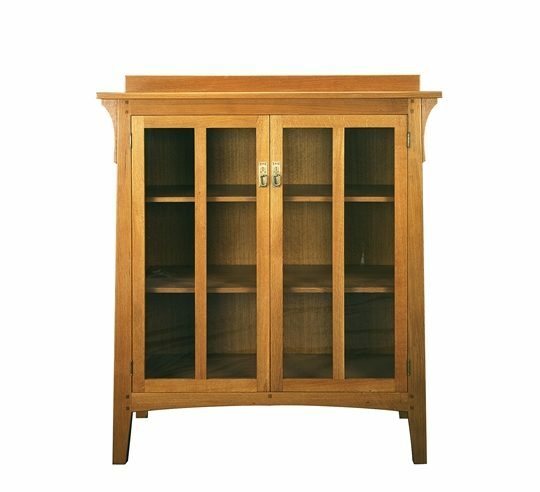 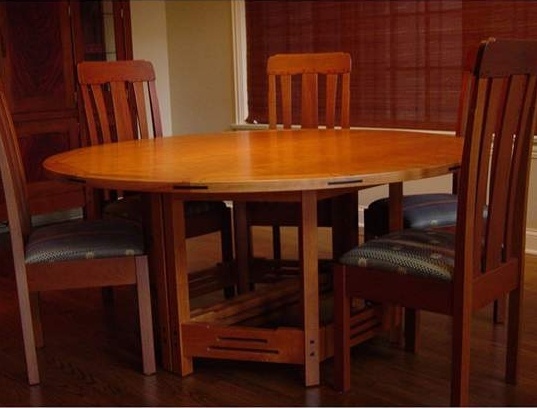 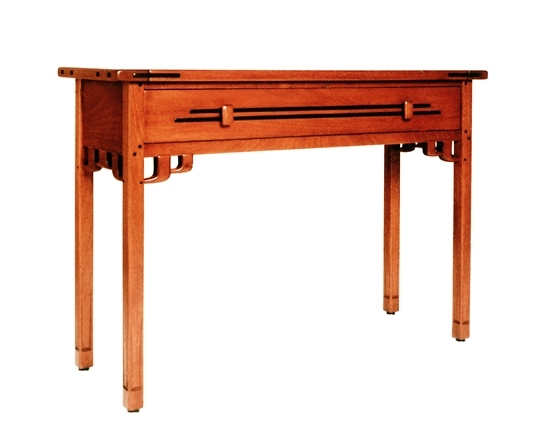 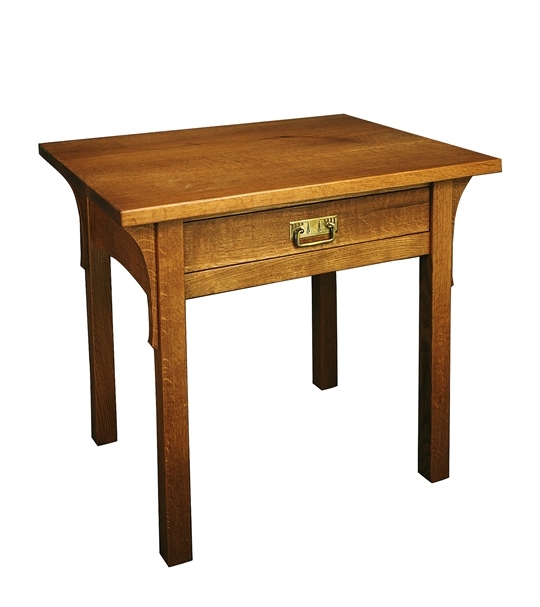 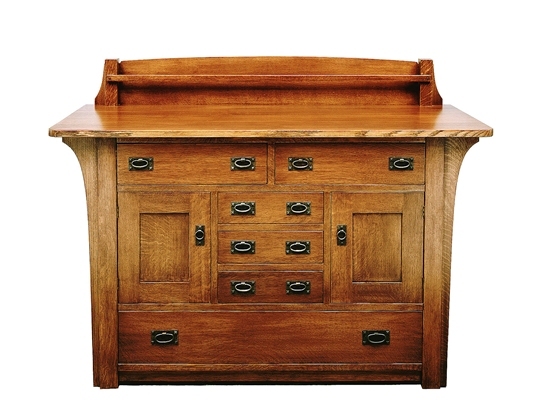 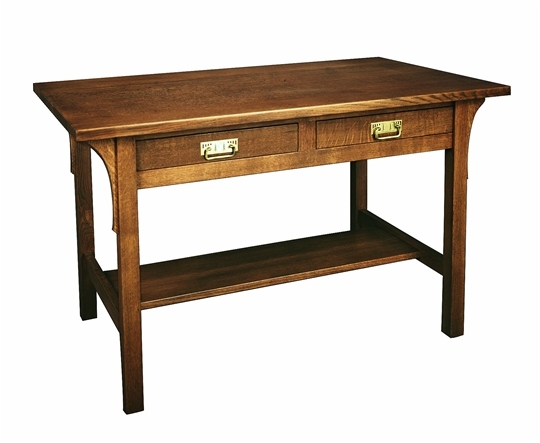 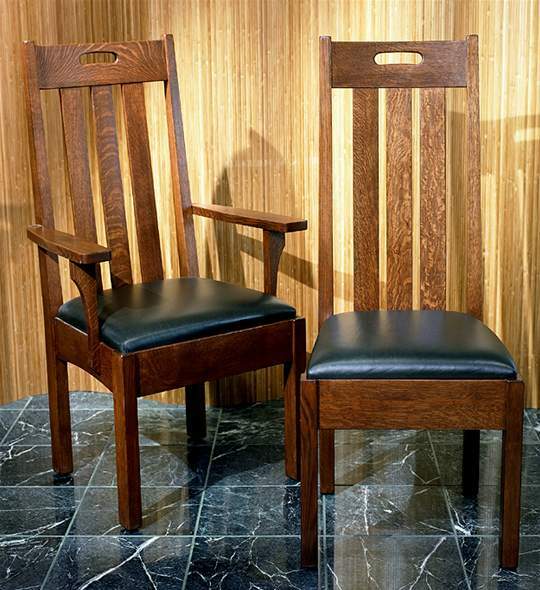 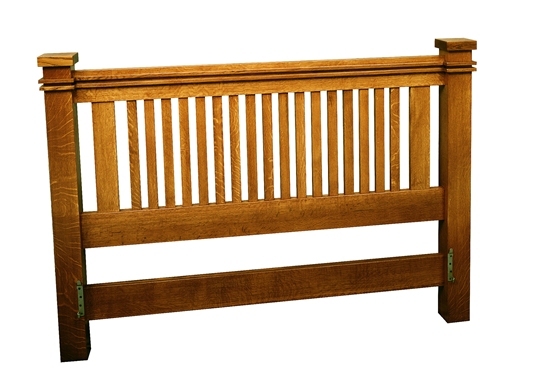 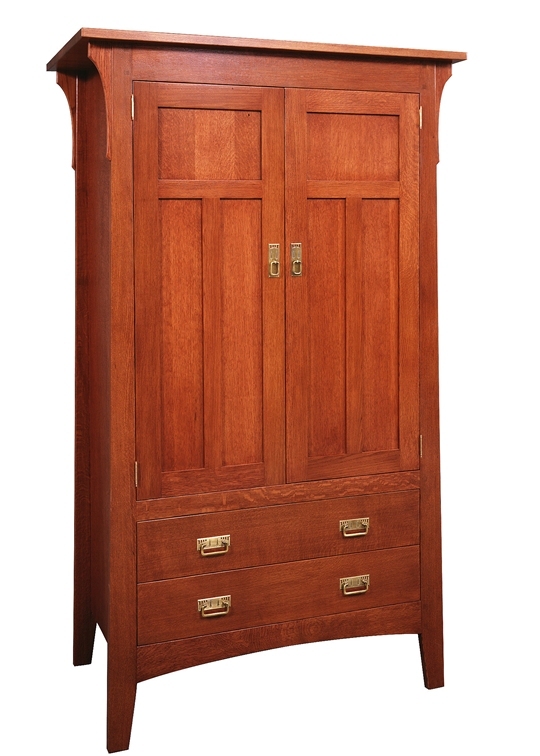 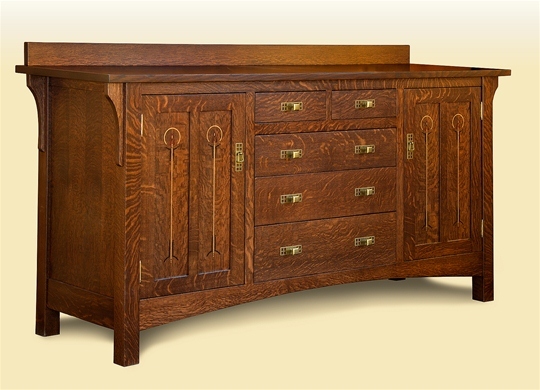 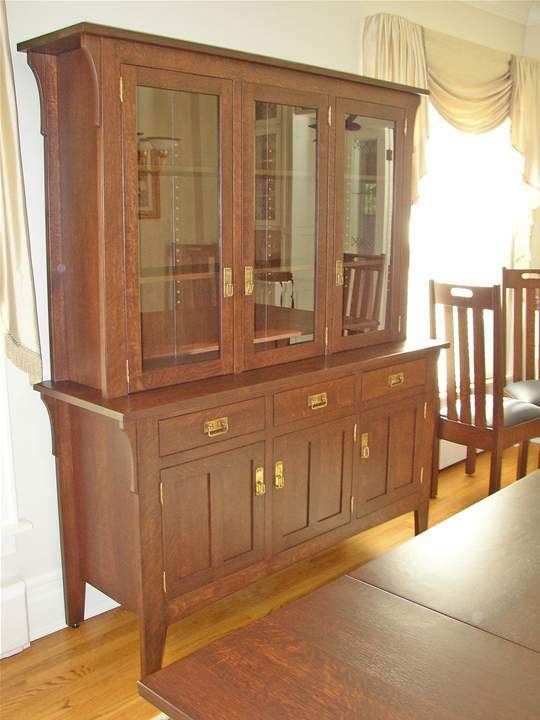 The Arts and Crafts style furniture featured in their current line was designed exclusively by Ron and Steve for Sawbridge Studios. 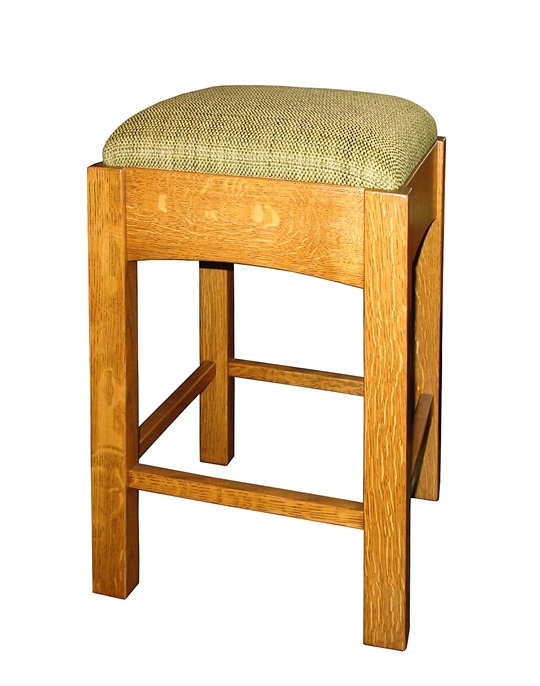 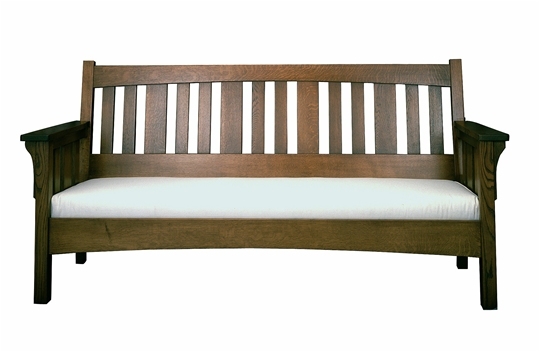 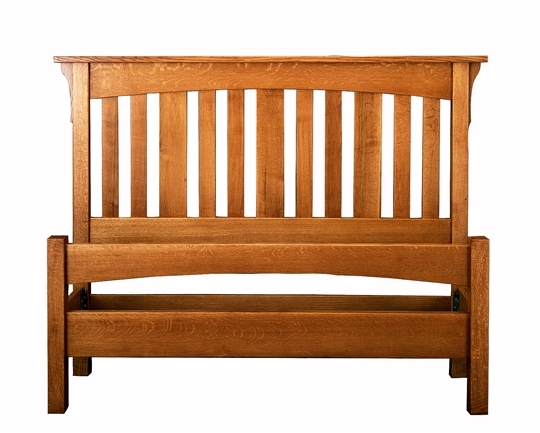 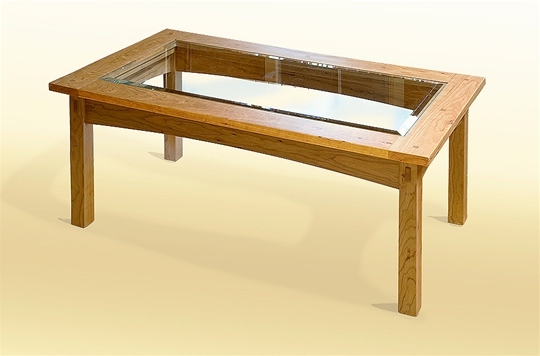 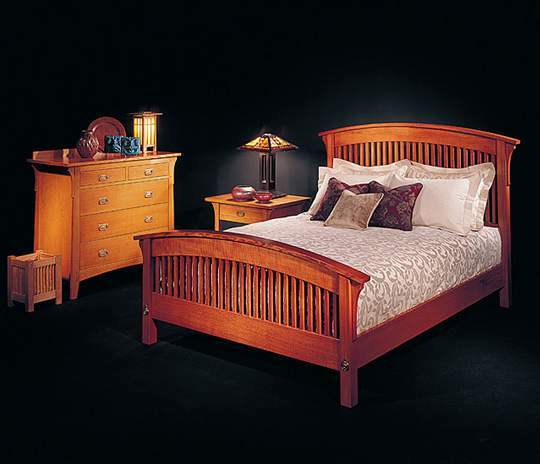 Each piece features authentic reproduction hardware and premium quality Quarter-sawn Oak. 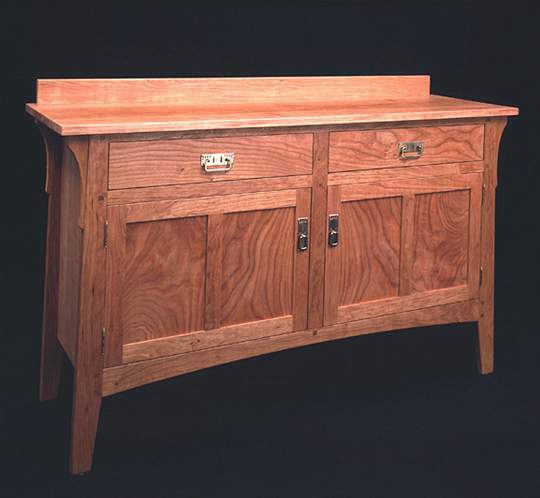 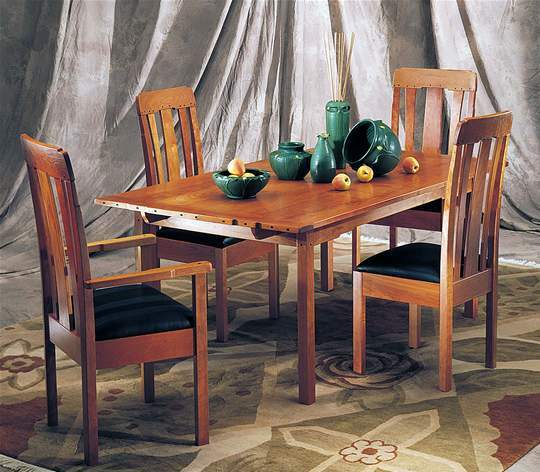 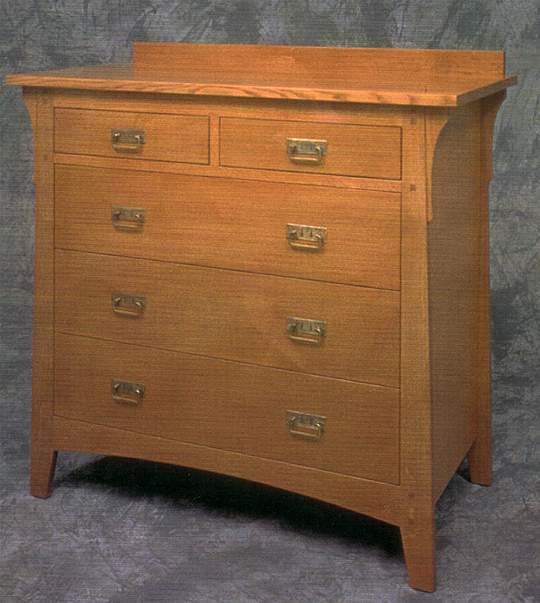 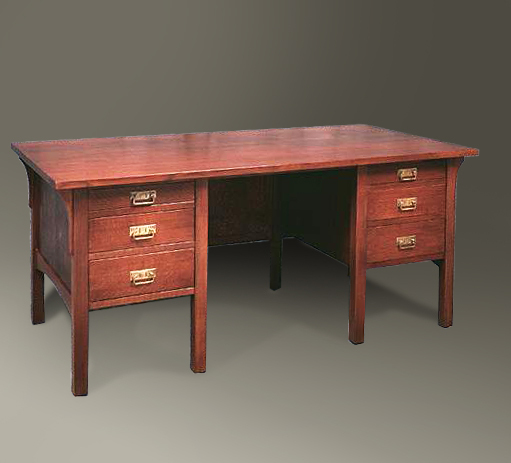 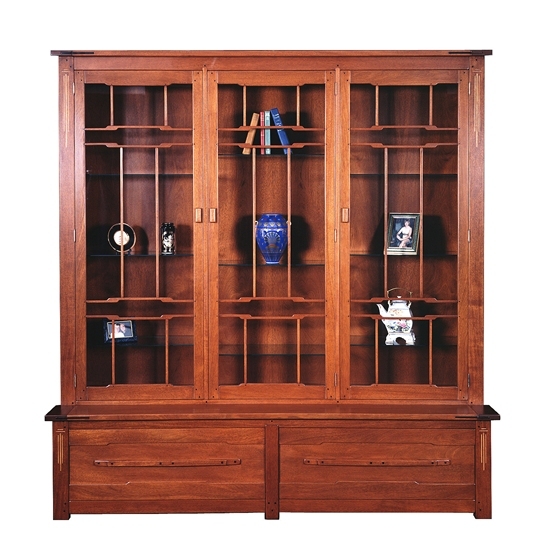 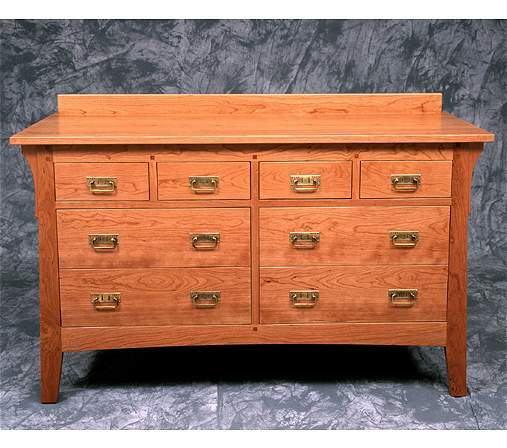 The original craftsmen from the prairie preferred this cut of wood because of its striking grain pattern. 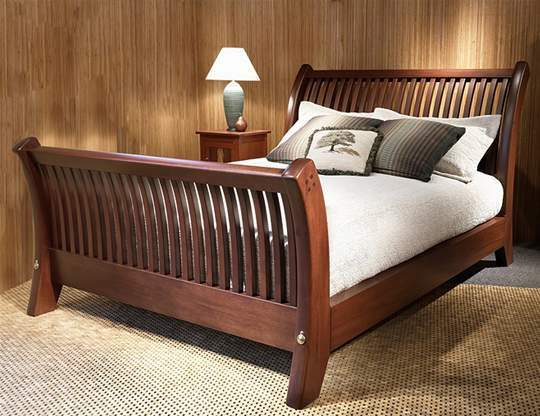 It is also not susceptible to warping and twisting. 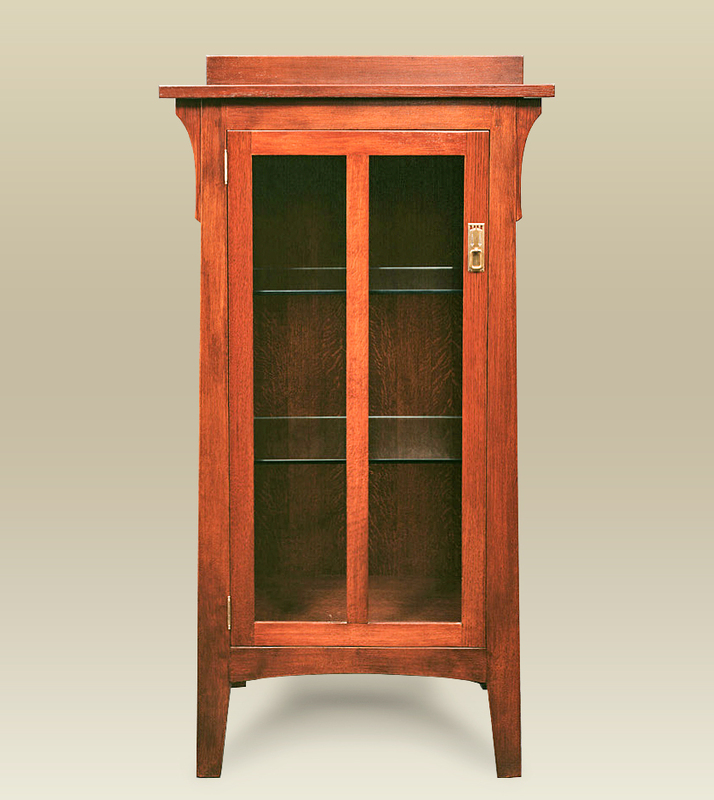 The wood is stained to match traditional coloring and finished with a catalyzed lacquer. 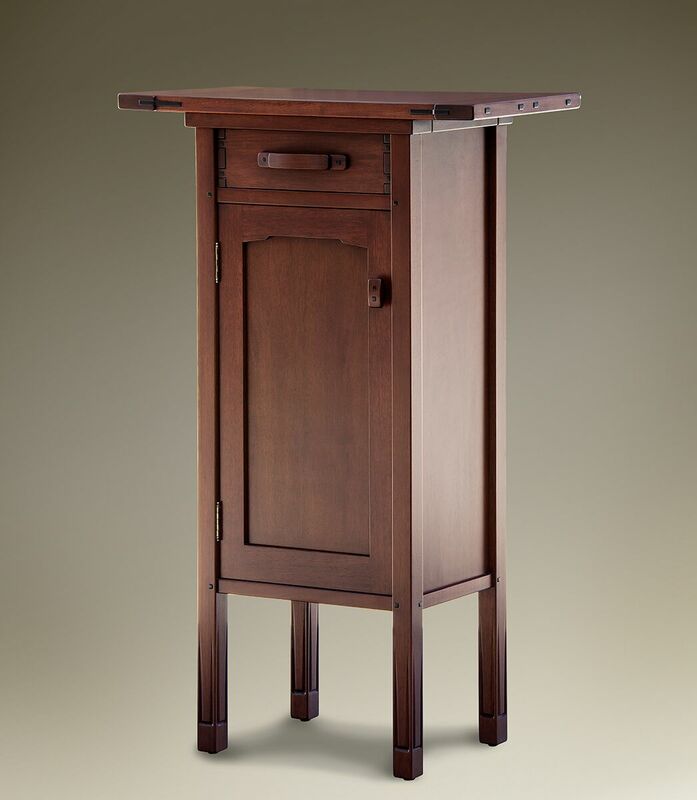 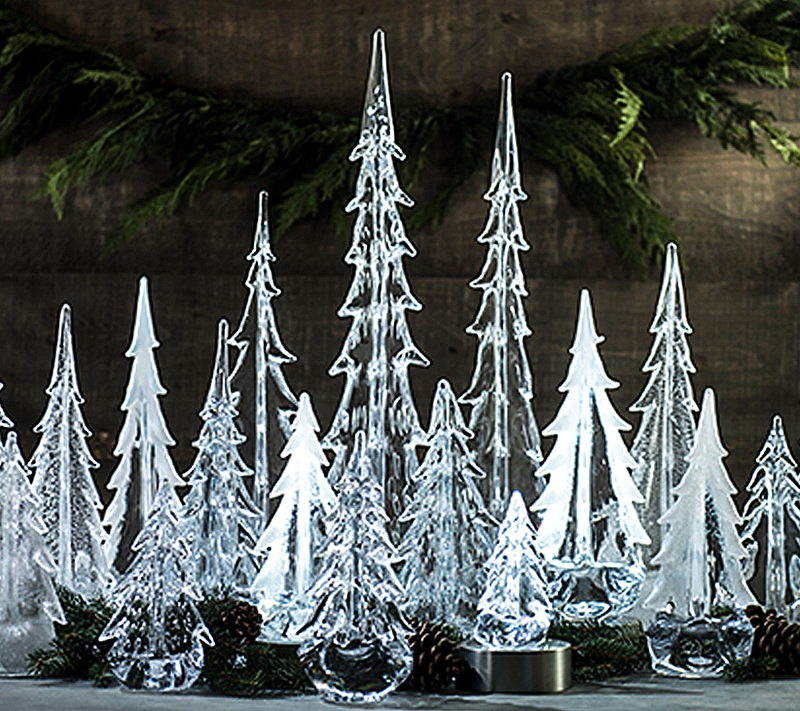 This makes the pieces resistant to both water and alcohol, an advantage the original never enjoyed.